Written by dewpoint on March 6, 2015 . Posted in On Point Blogs. As we all know, stuff happens. Disasters can be caused by natural events like earthquakes, fires, floods and human error, or mechanical failure such as hardware or software malfunctions. Having a reliable disaster recovery plan for your enterprise can minimize loss and quicken recovery times after a disaster strikes. 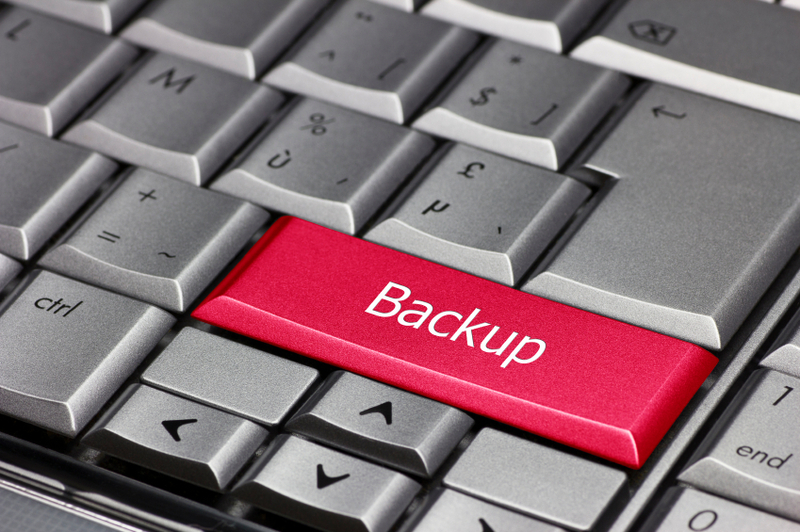 The right data backup solution for an enterprise can soften the blow when something does happen, speed recovery time and minimize how long you may be offline, and save you money. Choose a reliable backup system that does not disrupt service. It is vital to be able to keep operations and services running when a disruptive event occurs. A large-scale enterprise has extensive services and a data backup system needs to be able to address all areas; from application and computing services, to network access, to web servers, email, and critical databases. Backup images should contain everything on the computers, including employee laptops. When it does, you can recover the entire hard drive in as little as minutes, instead of hours or days. Reliable data backup software can help you prioritize tier applications and set realistic timeframes to bring information back online, in a timely manner. Incremental backups throughout the day, instead of just one daily backup, can drastically reduce recovery time. These days, along with office workstations, personal computers and notepads contain mission-critical data and need to be part of any backup system. Losing critical data to a virus, malware, theft or physical damage can slow recovery and harm your business. To help mitigate the effects of a disaster you should also prepare a disaster recovery plan and conduct an annual review of your recovery system, and evaluate the technology in place for all application tiers. An annual assessment helps ensure your data backup process stays current. Conducting a health check of your data backup software can simplify how you have to manage it and will result in a faster recovery of lost data. 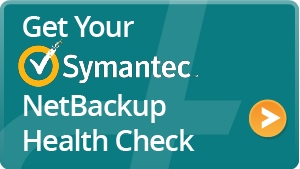 Dewpoint offers a free Backup and Recovery Health Check for your Symantec NetBackup environment and we’ll assist you in evaluating your current backup environment. NBU Analyzer is a non-disruptive utility designed to give you a simple, high-level review of key characteristics in your NetBackup environment. This type of evaluation would form the outline for a comprehensive plan on how you recover from an unfortunate event.